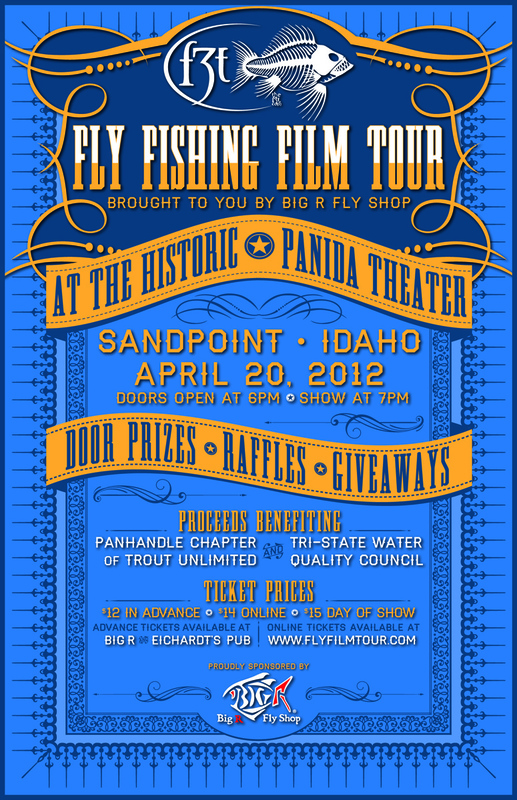 Thanks to everyone who joined us on April 20th for the Fly Fishing Film Tour at the Panida theatre in Sandpoint. With help from the event’s sponsor, Big R Fly Shops, we raised funds to support our Chapter and Tri-State Water Quality Council. We hope to see you for next year’s event!